The Ian Paterson case and the Fraud Act 2006: a potential case of corporate liability? It is arguable that Spire Parkway and/or its employees could be held criminally accountable for an offence under section 2 of the Fraud Act 2006. 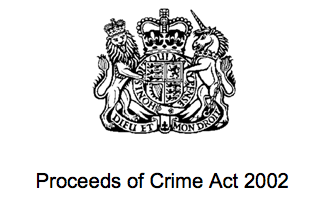 Could the Proceeds of Crime Act 2002 be used to recuperate money from the disgraced breast surgeon Ian Paterson and his employer, Spire Healthcare?